Build It magazine's new August 2018 issue is packed full of ideas and practical advice to help you successfully create your dream home. 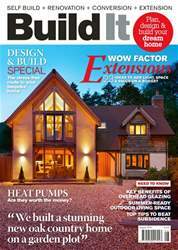 Here's our pick of some of the top features this issue: - Cover house - a characterful oak self build home on a garden plot - Design & build special: the companies who can take the stress out of your project - Wow-factor extensions that add space, light & value - Are heat pumps worth the money? 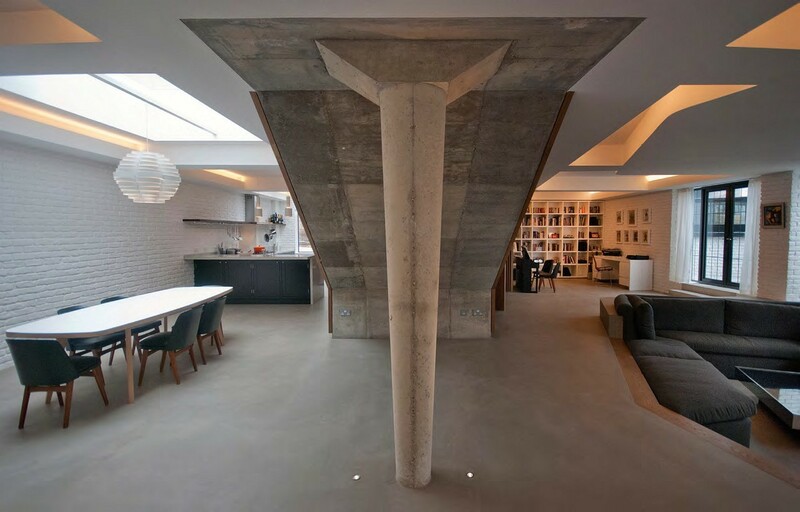 - Why you should invest in rooflights - Create a summer-ready outdoor living space ... and more! 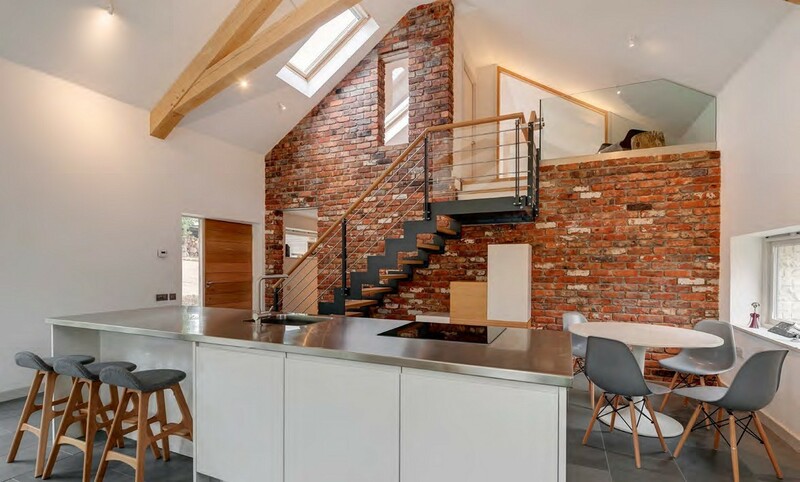 Why choose slate for your roof?